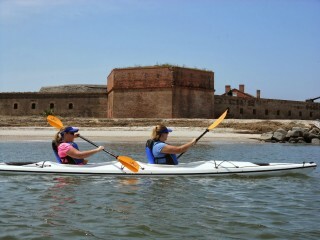 Kayaking on Amelia Island is one of the best things to do on Amelia Island. 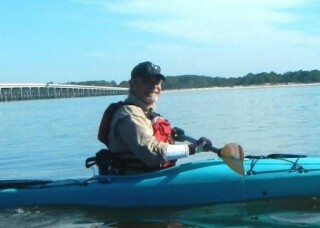 The best kayak trips on Amelia Island, however, aren’t all on Amelia Island – and they aren’t all suitable for everyone. 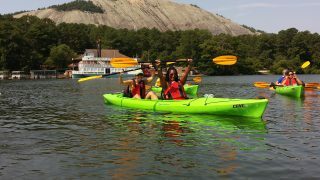 After more than 21-years..
Meeting and Event Planners in Atlanta looking for team building activities have the perfect event venue and two of the most fun and unique group activities just minutes from downtown Atlanta at Stone Mountain Park. Adventures Up The Creek..
Cumberland Island National Seashore is a hidden gem in the National Park System – partly because getting there isn’t always easy. 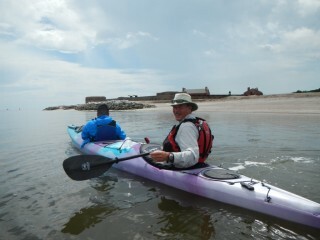 While kayaking to Cumberland Island sounds like a fun thing to do, it isn’t always safe or possible. With.. 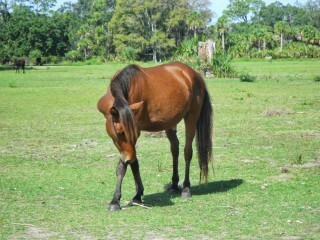 If you’re a meeting planner tasked with planning a corporate event or team building activity in the Jacksonville area or on Amelia Island, it can be challenging to find activities for large groups that are fun and exciting – especially..
Winding its way over 120-miles from the Okefenokee Swamp to the Atlantic Ocean, the St. Marys River is a scenic and historic treasure enjoyed by tens of thousands of people each year. 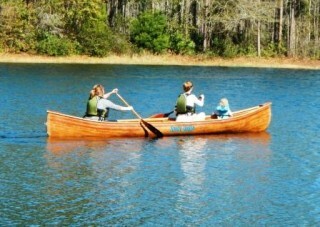 For centuries, the river has been used for..
Up The Creek Xpeditions is proud to announce a new addition to our Big Canoe fleet – hand-built by Jennifer’s father, Woody Harrell. A master craftsman and boat captain, Woody was inspired by Jennifer’s Big Canoe adventures and decided to.. Recently, Jack Steward and Colton Smith (#thoseparkguys), stars of television’s Rock the Park, were in town shooting episode one of their second season (S2:E1) – featuring kayaking to Cumberland Island National Seashore. Jack and Colton travel the country in an..
Below is a map of the local area showing the general locations of several of our guided kayak and war canoe trips. 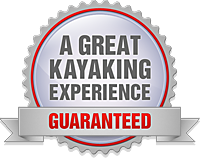 Our most popular paddling locations are within 15 to 30 minutes of St. Marys and Amelia Island and..
*The Next Urban Kayaking Adventure is Scheduled for Thursday, September 3rd, 2015 @ 10:00 am (click here to inquire). 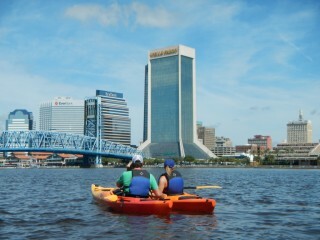 Kayaking along Florida’s First Coast may seem like an obvious thing to do, but what about kayaking in a large city.. 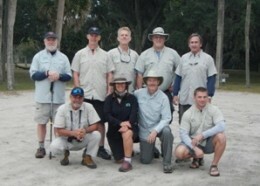 Imagine telling your friends you went canoeing and saw lions and tigers and bears… Oh my! 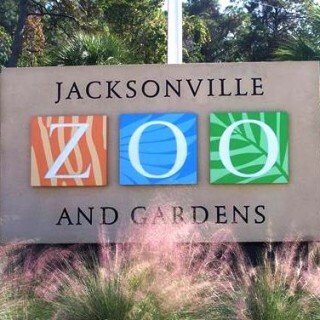 They’d never believe you were in Jacksonville when you did it. 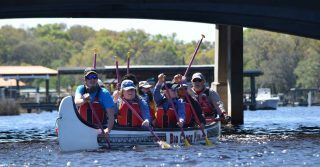 When you add that you were in a giant canoe with 9-other people,..